ACDA's Choral Community ChoralNet is the professional networking site for the global online choral community.... "Veni Creator Spiritus" ("Come Creator Spirit") is a hymn believed to have been written by Rabanus Maurus in the 9th century. When the original Latin text is used, it is normally sung in Gregorian Chant. Author: Taizé Community The Taizé Community is a community ecumenical based in Taize in France. Founded in 1940 by Brother Roger, it brings together a hundred brothers from around the world and have chosen to live together a life of prayer and celibacy in simplicity. Whoops! 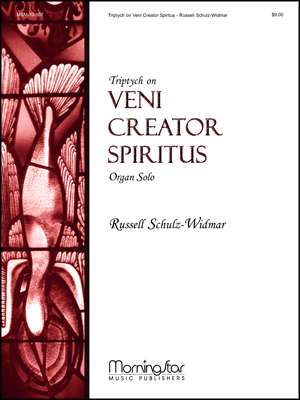 There was a problem previewing Veni Creator Spiritus.pdf. Retrying.